4R is committed to sharing our knowledge with the retail community. We believe a better-educated retailer is a more profitable retailer. Deep dive into why retailers are struggling to align the data and insights to provide a seamless omnichannel inventory offering. 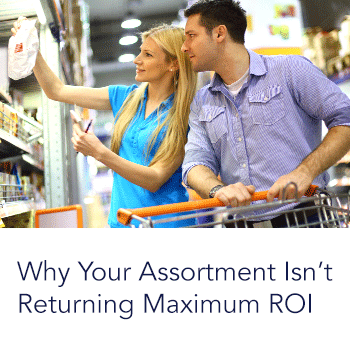 Explore how 4R determines the benefit from Regional Seasonality and the application. 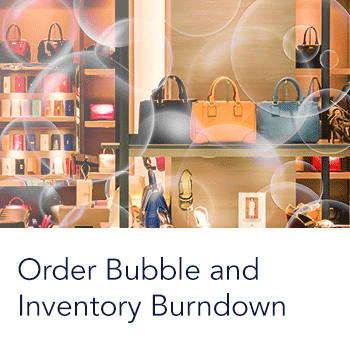 Learn how 4R defines, estimates, and tracks initial store orders and initial store excess inventory. Explore a unique approach to optimizing retail product assortments by applying state-of-the-art data science to consumer patterns. 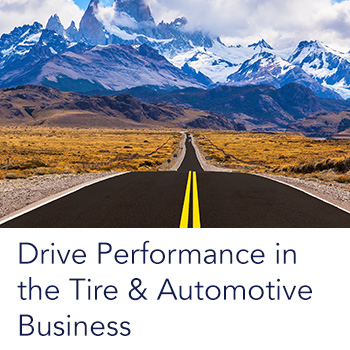 Learn how 4R addresses the challenges and profit opportunities in the tire & automotive business. Explore how 4R creates, assigns, and reassigns seasonality profiles. 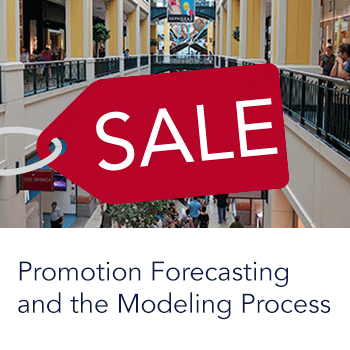 Learn how promotions fit into 4R’s forecasting model, why they are important when creating a forecast. Doing everything right but not maximizing profit? This webinar reveals the path to greater profit. Learn how Look Ahead can help retailers maximize profit during peak seasons like Christmas and Back to School. Learn how 4R uses a simulated analysis tool to model various profit optimal scenarios. 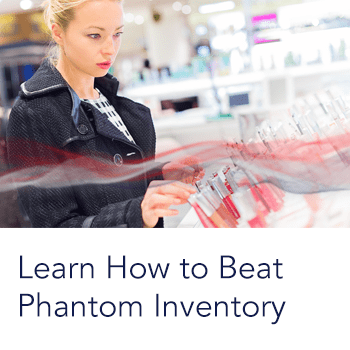 Phantom inventory: Goods that accounting systems consider to be on hand but not available for the customer to purchase. 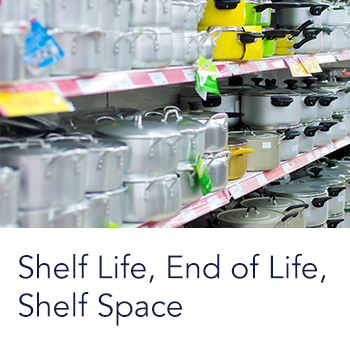 Shelf life & limited shelf space put profit at risk. Learn how to eliminate guesswork and manual management. 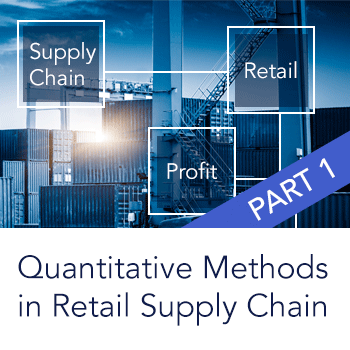 Learn how advanced analytics and machine learning techniques can profit optimize each phase of the supply chain. Discover how to measure and monitor performance metrics and their impact on a retailer’s financial health. Learn how to drive incremental profit under an increasingly uncertain demand landscape. 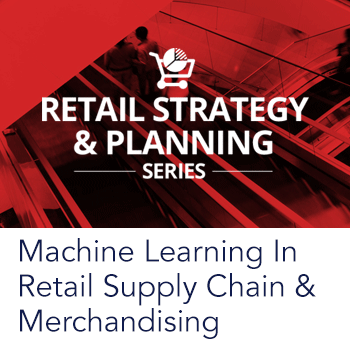 Learn how advanced analytics and machine learning techniques can significantly increase your retail bottom line. Thanks for downloading the Machine Learning Ebook! We'll let you know when our next webinar is coming up! You're on the list! 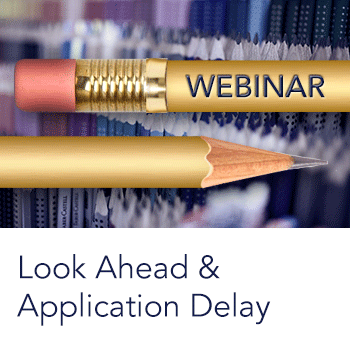 We'll let you know about our next webinar.